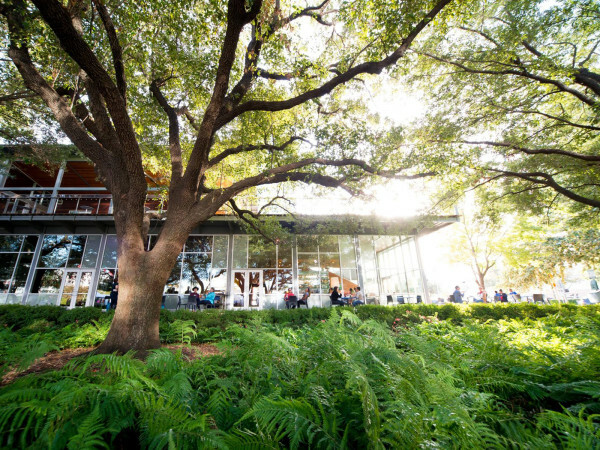 After a remarkable post-Harvey hometown tour season, the Houston Ballet finally makes its sweet and regal return to the newly restored Wortham Center in November, as the Nutcracker Prince the Sugar Plum Fairy, the Snow Queen, and her whole Kingdom of Sweets invite Houstonian to their royal court for Stanton Welch’s Nutcracker Ballet. 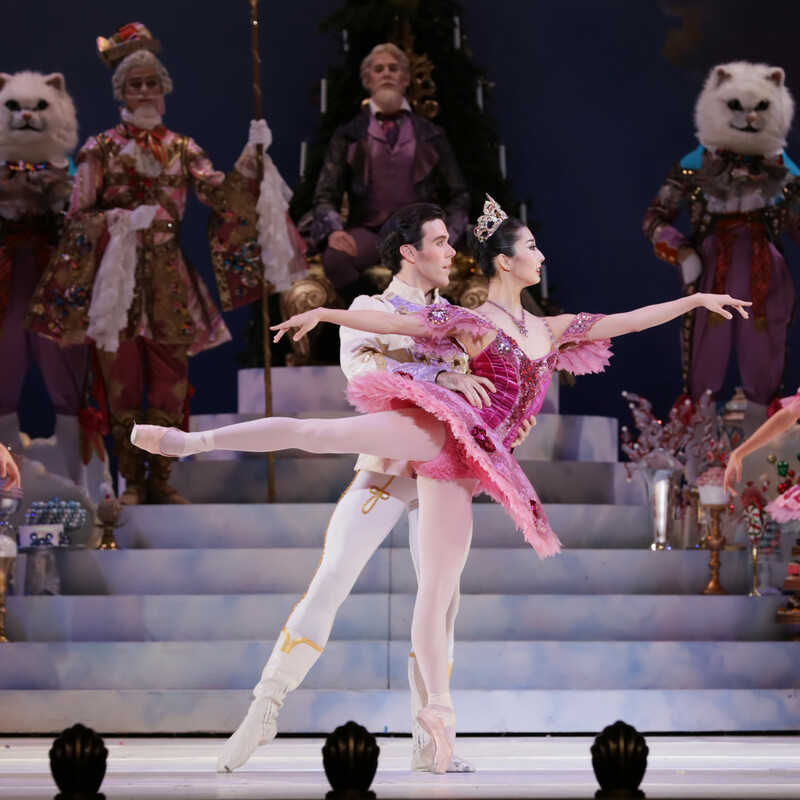 In 2016, after nearly three decades offering the treasured Ben Stevenson version of the Nutcracker, the Houston Ballet world premiered Welch’s new dreamy, yet vibrant, imagining, garnering cheering ovations from wide-eyed children to the most discerningly critical adults. 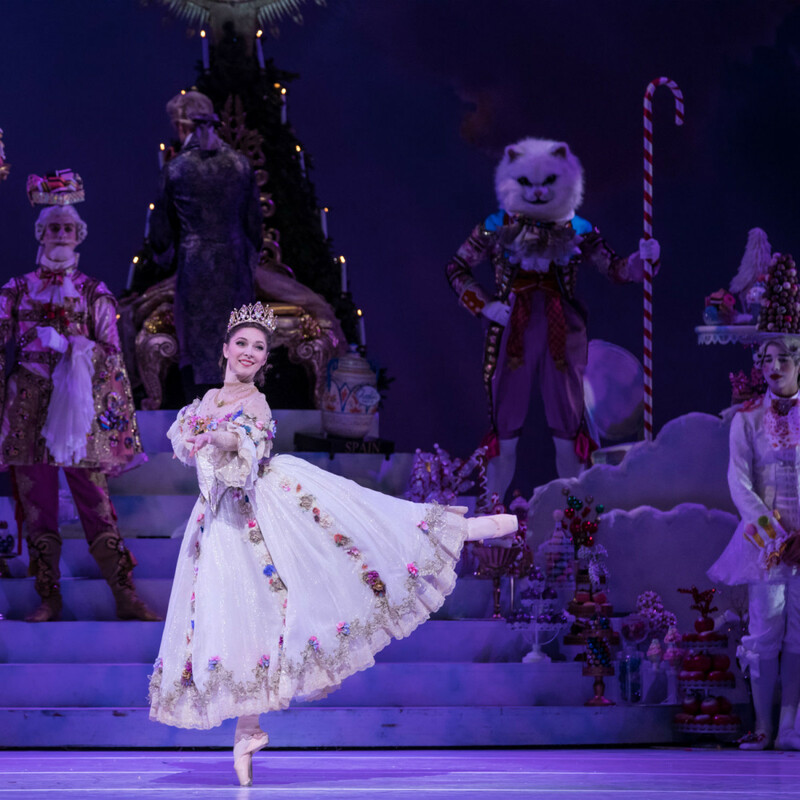 While still set to Pyotr Tchaikovsky’s iconic score, Welch went back to the original Nutcracker and the Mouse King story by E. T. A. Hoffmann for inspiration for his ballet, a move that brings young Clara prominently into the center of the ballet. Hurricane Harvey’s damage to their performance home might have sent them on the road for all of last season but now they’re ready to dance anew. 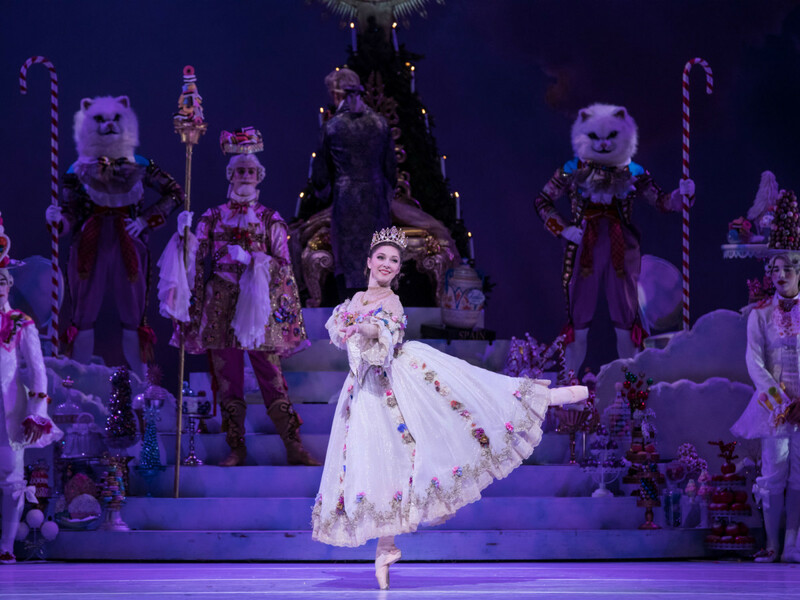 This Nutcracker production both marks Houston Ballet’s return to the Wortham but also becomes the first production of its spectacular 2018-2019 season filled with big, beautiful favorites like Ben Stevenson’s Coppélia, Ronald Hynd’s The Merry Widow and Welch’s Marie, as well as the world premiere Sylvia from Welch and a brand new commissioned work from the reigning rock star of the dance world, New York City Ballet’s resident choreographer and soloist, Justin Peck. Not that Houston Ballet has been resting on its sugar plum laurels since its last summer production, Welch’s darkly beguiling Swan Lake. 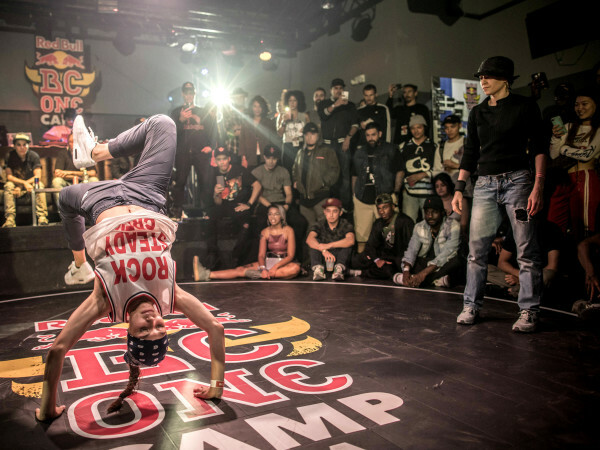 Since then, they’ve performed at Miller Outdoor Theater, partnered with Theatre Under the Stars for a critically acclaimed revival of Oklahoma and flew Swan Lake to Dubai, United Arab Emirates, where they became the first American ballet company to ever perform in the Dubai Opera House. Ballet-lovers can begin unwrapping one of its favorite presents November 23. 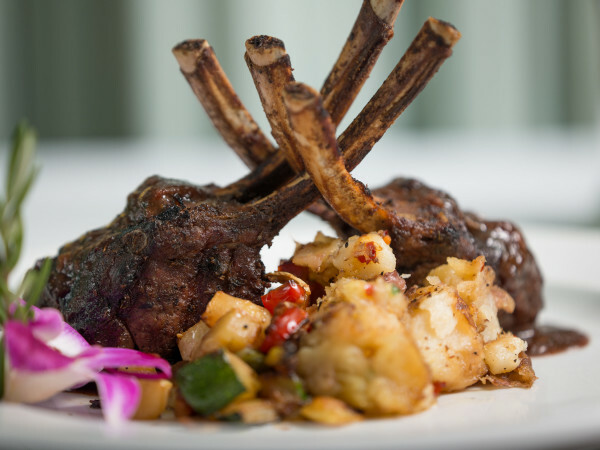 With 35 performances running through December 29, Houstonians will have many chances to indulge in this sweetest of holiday treats. 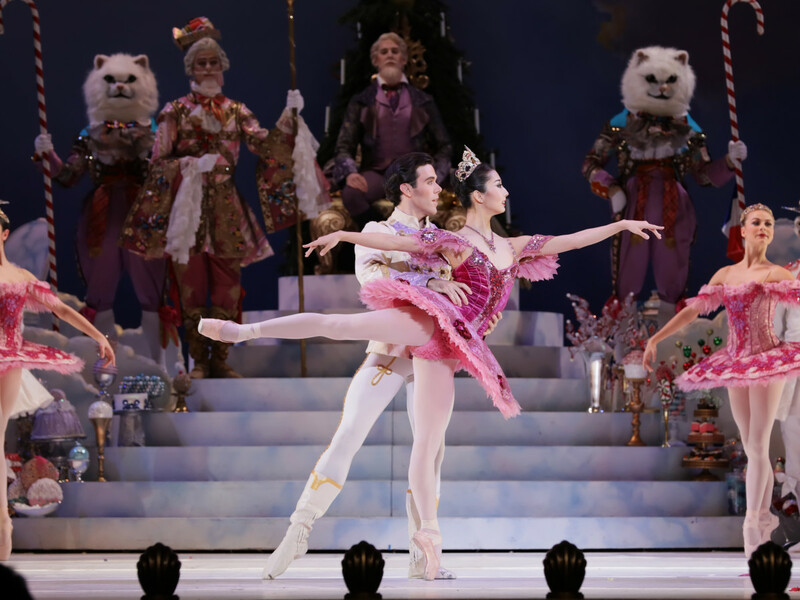 The Nutcracker takes center stage at the Wortham Theater November 23-December 29. Performance tickets and VIP experiences are on sale online or 713-227-2787.